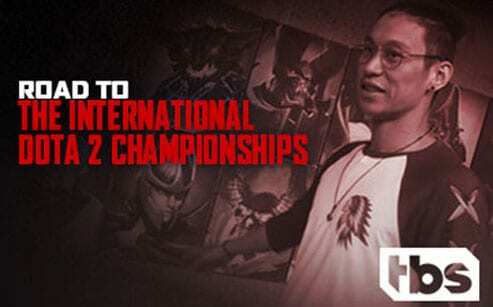 The compLexity Gaming name is a staple in the world of FPS esports, but a relatively anonymous one in the Dota 2 scene. 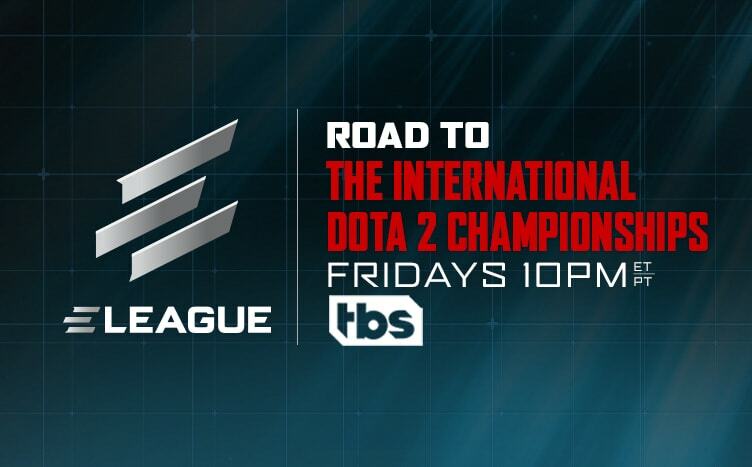 After a brief but unsuccessful run in 2011, the North American team would not return to Dota 2 until The International 2015, where they clinched twelve out of thirteen qualifier games, yet ultimately placed 9-12th. After losing two players to rival team OG soon after, they look to retaliate and claim glory in The 2017 International with a roster made up of players both old and new. Do they have what it takes? Originally known as (monkey) Business, this European team became the first in Dota 2 history to win four official Valve events. Their rise began at the Frankfurt Major in 2015, after defeating a major powerhouse, Team Secret. Later, they became record-breaking champions winning the 2017 Kiev Major. 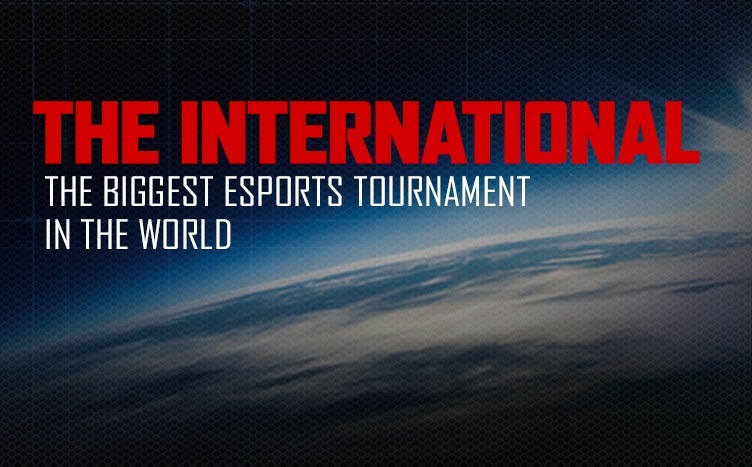 Now, at the Dota 2 International, OG sets its sights on its next conquest, competing against seventeen world-renowned teams in a battle worth over twenty-one million dollars and counting.